The second snow this year fell this morning. 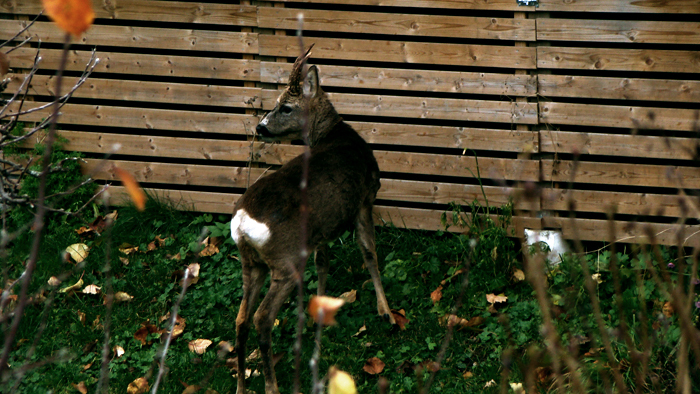 I was making tea in the kitchen when I saw this roe deer in the our back yard. 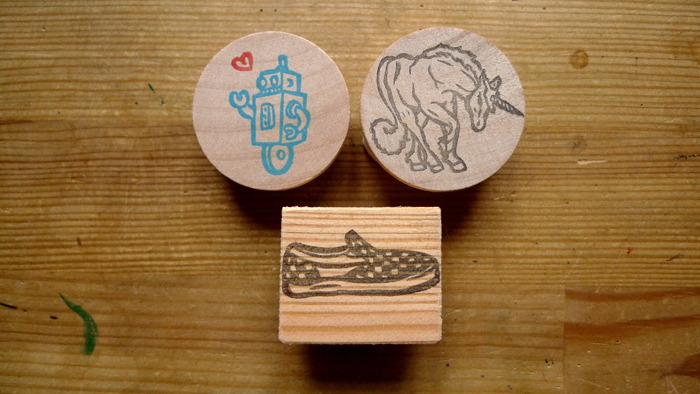 Here are a few stamps (and yes, my third unicorn stamp already) I made yesterday. Gonna list them later in the shop!